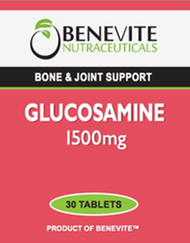 Benevite Nutraceuticals™ Glucosamine HCL helps to maintain healthy joints and can assist in the symptomatic relief and management of osteoarthritis. 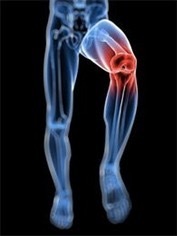 It may provide temporary relief of pain, swelling, inflammation and lack of joint mobility associated with arthritis. Glucosamine HCL helps in the maintenance or improvement of general well-being. Adults: Take 1 tablet twice daily, or as directed by your healthcare professional. 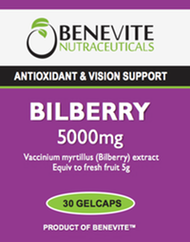 Contains glucosamine derived from seafood.